One to many times in our life, we always want to have a list of things that we will like to do before die. Most of those lists are more about visiting and discover the world. Know more about different places and sites , cultures around the world. One of the best thing to put in your list is trip to Jordan. While in Jordan I would recommand you to do not miss visiting what is call Dead Sea. The name can be strange for you. But just wait a minut and see that the Dead Sea is not died J.
Actualy that is a life to live because it is the most spectacular site in Jordan, which at 400 meters below sea level is the lowest body of water on earth. Surrounded by arid hills, as devoid of life as the sea itself, the Dead Sea glistens under a burning sun with barely a ripple disturbing its surface. The rocks that meet its lapping edges become covered with a snow-like thick gleaming deposit of white salt. It is this extremely high concentration of salt that gives the Dead Sea waters their renowned therapeutic qualities and their buoyancy. 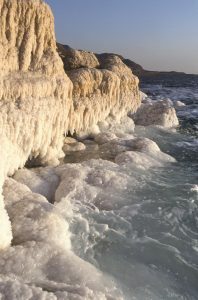 Because the salt content is eight times that of most world’s oceans, you can float in the Dead Sea without even trying. The main activities in Dead Sea are floating, camping, mud parting and Sunset living. What is floating on Dead Sea ?, yeah this is not swimming, this is a spectacle on Dead Sea. Due to the hight level of salt in water, the sea contains everything on its surface. What ever your weight, you can float, sit, sleep even read your prefered roman or book on the sea. This sound magic right yes. These is based on experiences that have been lived there. 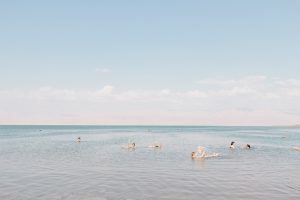 You may not know how to swim and can float on Dead Sea. Before going to Jordan Dead Sea you may be currios when you saw floating people pictures. Just take a trip to Jordan and you will realize that nothing is impossible in Dead Sea. Just you need to get Um Qais, Jordan Valley to the Dead Sea tour and you are there in Dead Sea for life experience. If it is your first time or not Sherazade tourism is there to help you get your dream floating in the Sea of Death. Sea of Death because no fish and marine animals can live in but human can have fun in.  You can note that some resistant aqua-animals can be fund. Dont worry about how swim or lay on the Sea of Death. You just need to go to water and lay from back and raise your legs and head that is very funy. We all probably had heard about foam parties in hotels or pool parties. Unlike this party Mud Party in Dead Sea is to go and using mud cream to smear yourself. All your body will be covered with the mud. 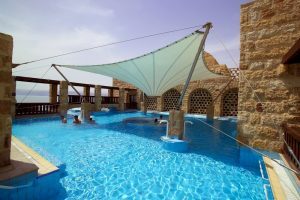 Murding your body is one of the best exprience in Dead Sea while in camp or normal visit tour. Go and get black mud to your body or even do it to your friends. That will be funy to look yourself covered with black steak mud. We even call it Dead Sea mask J. There you will see groups coating mud to each other and having fun. That is more funny that foam parties. After while, the mud will become dry and easy to clean your body. The speciality of Dead Sea’s mud is that it is rich in natural minerals very good for the skin. I recommend you to do not miss it. Even if you are in one day trip to Dead Sea. You can have pool activities and enjoy the Sunset. Whatever the trip you having to Dead Sea, from Amman to Dead Sea you can enjoy and have fun. Most people doing camps around Dead Sea and other enjoying lux hotels around the place. The most important is stay overnight there and enjoy the camps and moon lights. You get all kind of starts hotels you desire. You will have nice time in each of the hotels. Even during breakfast your can swim in the pools. The following are some of the famous hotals in Sea of Death. The legend Will Smith is in Jordan! !